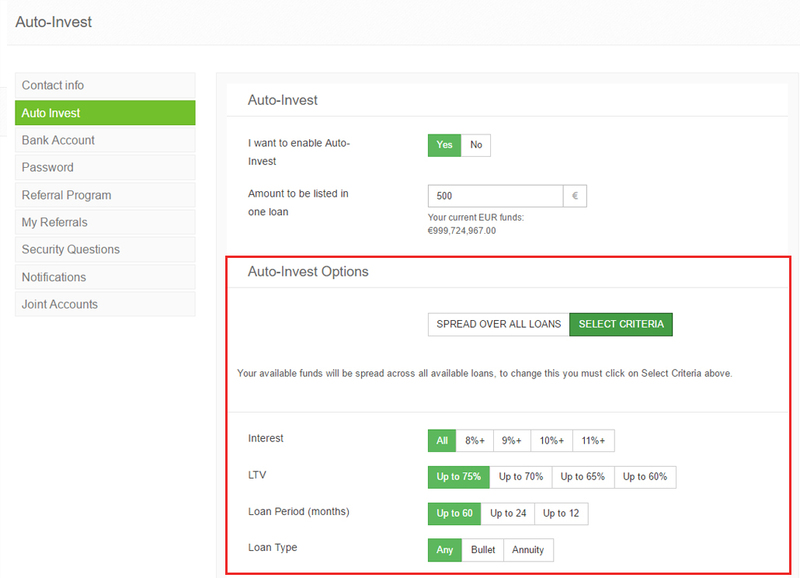 EstateGuru’s brand-new functionality empowers investors to automatically invest their chosen sum into available loans. Now investors can invest in a timely manner and not miss out on golden investment opportunity due to increasing competition. Before this feature was introduced, investors were required to manually invest into opportunities and frequently check the platform for new investments. Investors no longer miss out on receiving interest returns, as Auto Invest does this for you. The feature simply invests available funds on the virtual account, reinvesting as soon as possible beating the competition. Should the investors virtual account have insufficient funds then the feature will deactivate. 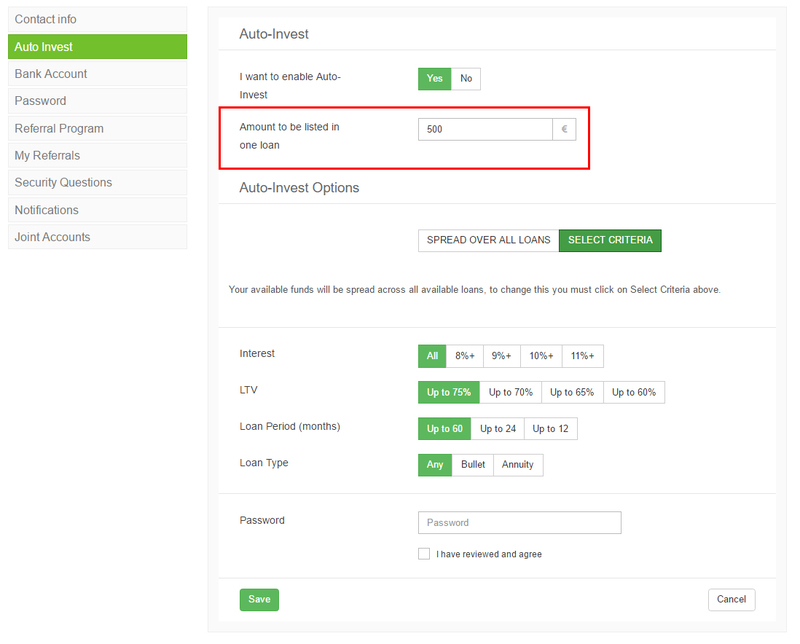 Furthermore, there is no loss of control for the investor – the Auto Invest feature can be stopped and re-activated at any time. It’s that easy! Upon activating the Auto Invest feature investors will bear full responsibility for investments made, the same as if investors were making manual ones. This awesome new way of investing is available at https://estateguru.co and you can read how to use the feature on our terms and conditions of use. So how do you use Auto Invest? 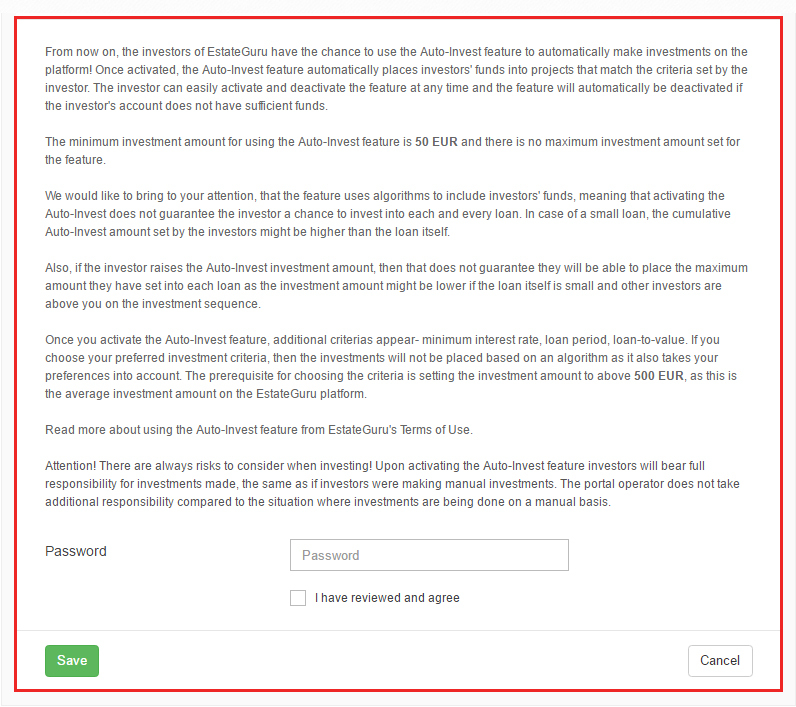 How to use and activate Auto Invest function on the EstateGuru platform. In the upper bar menu, click on “Auto Invest“. Click the activation button: when you click “Yes“, the button will turn green. If you wish to deactivate the feature, click “No“ and the button will appear red. Enter your sum amount you wish to invest, the Auto Invest function will invest this amount into each loan – the investment criteria will vary depending on whether the investment sum is below or above €500. In your investment exceeds €500, additional criteria will be added, including interest, LTV, loan period and the type of repayment schedule: here you can determine which criteria Auto Invest will operate. If the loan sum amount remains lower than the criteria set by the investor, an investment will not be made. If the investment is lower than €500, specific criteria cannot be chosen. Instead the Auto Invest function will utilise the specified sum and diversify the investment across all investment options appearing on the platform. The possibility to set the criteria is distinguished between the below and above €500 investment, as this is the average investment size on the EstateGuru platform. Furthermore, the EstateGuru team has beared witness on how most investors that invest below €500 are investing in all loans in order to create a highly diversified portfolio. Lastly, click “accept” and then “save”. Get started today and stop missing out on your investment returns! 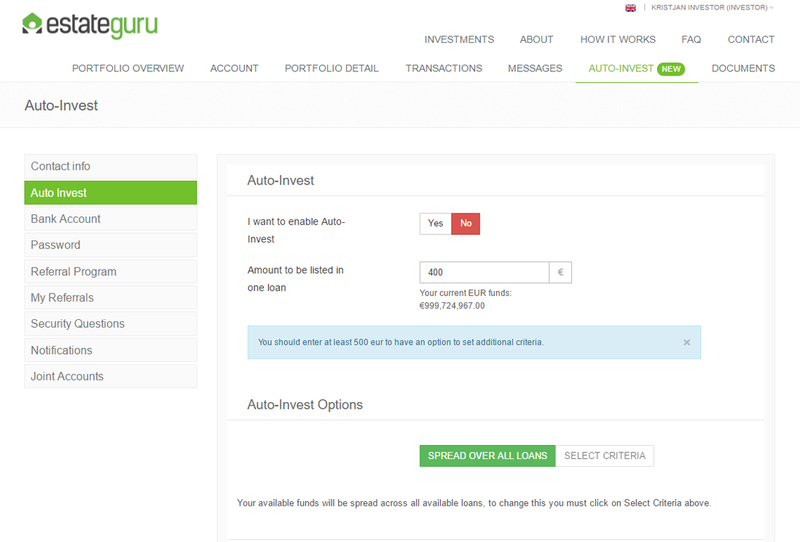 Click here to log in and activate Auto Invest!